Under Attorney General Eric Holder, the Department of Justice became a pro-democrat hotbed of progressive legal activism. Eric Holder, as president, would bring progressivism back to the White House. When questioned by congressional committees on sensitive issues like the ATF "gunwalking" scandal or the surveillance of Fox News' reporter James Rosen, the attorney general cleverly claimed ignorance or denied specific knowledge. 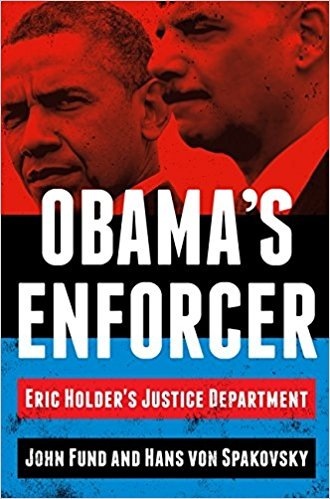 Holder is a great pick for the Democrat Party presidential nominee because his agency was loyal to the Obama administration, protecting the president's flank on numerous fronts.